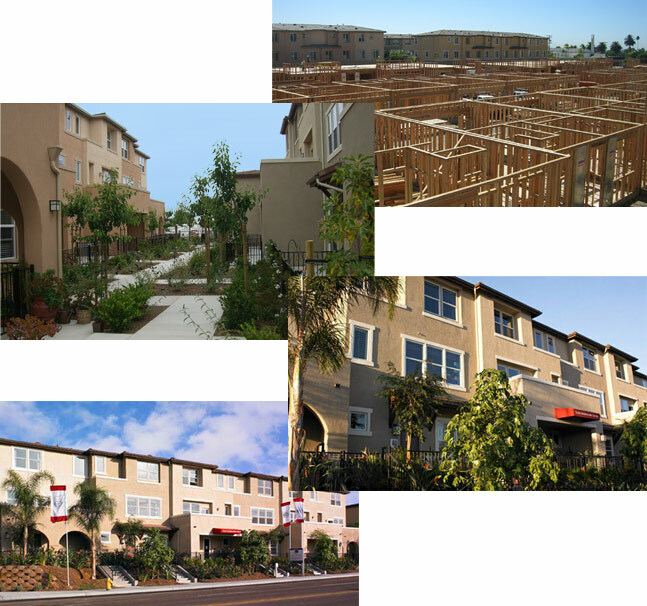 Paradise Walk consisted of 36 incomplete town homes in an existing development of completed and occupied homes in National City. We were contracted to complete the attached 3 story buildings that consisted of only foundations. Completed project budget was in excess of $5 Million and finished ahead of schedule and under budget. We also completed the balance of on-site and off-site work including streets and landscaping.